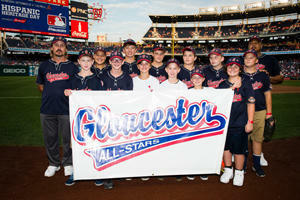 As a life-long resident of Virginia, I'm proud to serve Gloucester as your local Farmers® agent. 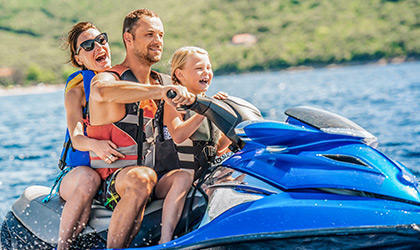 By providing accurate, tailored advice, I help customers like you identify the insurance coverage that best fits your needs. Located on Main Street across from Patriot's Grill, my agency will ensure the process is straightforward and personalized to help you make smarter choices about your insurance. With 21 years of experience in the industry, have the knowledge to help you better understand your coverage options--whether that's auto, home, life, commercial, FFS, and more. 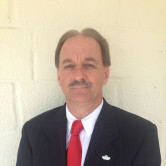 Give me a call at (804) 693-6332 and I'll be happy to answer any questions you might have. 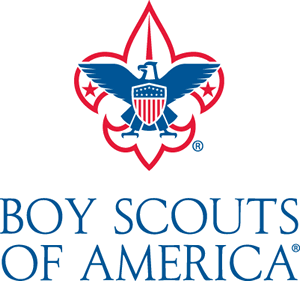 As past Scoutmaster and Treasurer, I organized camping events, fundraisers, and mentored young men onto becoming Eagle Scouts. 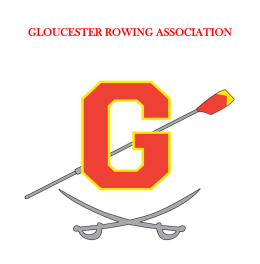 As a member of the Gloucester Rowing Association, I helped plan events and fundraisers and provided logistics for the Gloucester High School Rowing Team. As Head Coach and volunteer, I planned and directed each practice and aided other volunteers in field clean up. If you’re in an accident, our goal at Farmers is to help you get back on the road — safely and quickly — with our award-winning claims service. 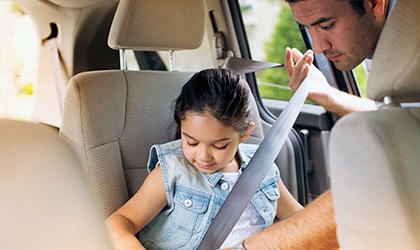 We'll help keep your family safe when they're behind the wheel!